UT Health Rio Grande Valley, the clinical practice of the UTRGV School of Medicine, has a dedicated team of physicians to provide you with the highest quality care. We are an innovative and growing academic medical center, engaged in cutting-research that focuses on you and your healthcare needs. 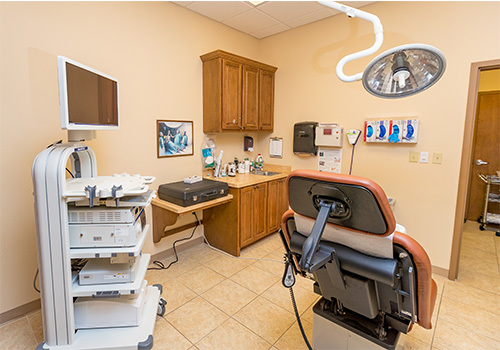 At our care clinics, you will receive timely, individual care from our expert team of health practitioners committed to helping you and your family lead healthy and happy lives. ©2019 - The University of Texas Rio Grande Valley. Please complete the form below and we will contact you within one business day. If you'd like to make your initial appointment by phone, please call us at 1-833-UTRGVMD. If this is for a medical emergency, please call 911 or go to your nearest emergency room.